The Media Launch for Circuit Makati Bazaar 2016 had celebrities, sellers, guests and sponsors trooped at Power Mac Center to see what's going to happen on November 18, 19 and 20. 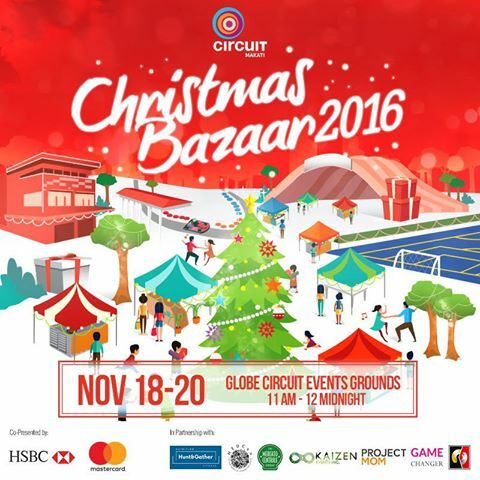 Do your shopping early by visiting Circuit Makati Christmas Bazaar 2016 for amazing finds from clothes, toys, food, books and many more. You also get to see your favorite celebrities, like TinTin Babao, Grechen Fullido, LJ Moreno, Nikki Valdez and others.